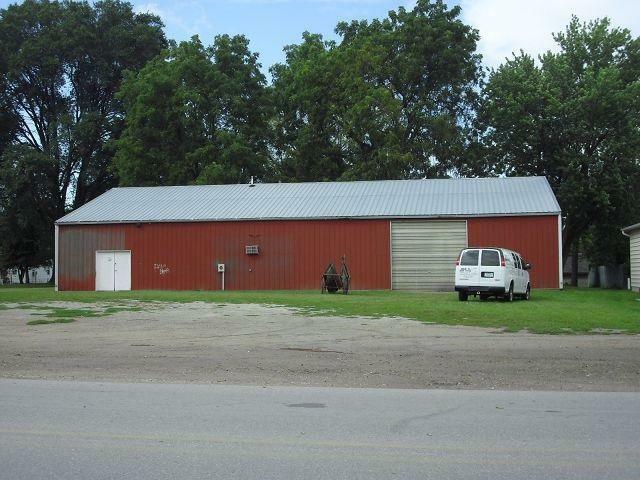 Situated on the corner of LaPorte Road and East Washburn Road in Washburn this property has great potential. The property has .602 acres which includes two parcels of which one has a 50 ft x 84 ft or 4200 sq. foot pole building. The building includes an office area and rest room and 3 phase electric service. Great place to store equipment, supplies or vehicles. With the high traffic count and zoned Commercial-Manufacturing, this would be a great place to build a business.